A dear friend and endless inspiration, Sonja is a powerful Shakti whose creations adorn the hands, hearts and homes of conscious lovers of art. Her spiritual sensibilities permeate her art, her jewelry and her life. Nearly all of the jewelry you see on this website, on Robyn or in other imagery presented on social platforms by Elliv8 is a Sonja Picard Collection, Recycle Your Love, or an SPC Couture piece. 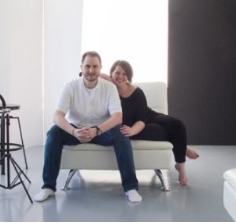 Tobin and Sarah Smith are a delight to be around and the magic that they are translates into their work. Photobin Photography is the meeting of Tobin and Sarah's spectacular talents and hearts. Sarah's skills as a creative stylist enables her to infuse even the most camera shy person with confidence. Tobin takes it from there to capture and elevate the inner beauty, confidence and presence of each and every person in front of his lens. They do a very cool thing called Modern Glam. Check it out. Beautiful people and family, inside and out, please consider Photobin for a Modern Glam experience. Rachel is an authentic voice in the world of yoga educators. 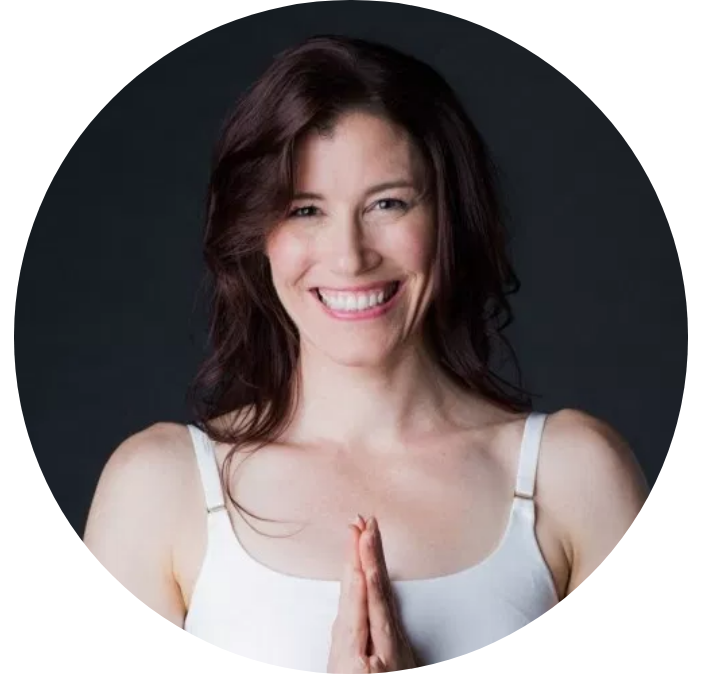 Her honest and direct approach to teaching yoga and teaching teachers is fresh and refreshing. Her Evolution through Education website is a treasure trove of information, resources and inspiration for yoga students and yoga teachers.